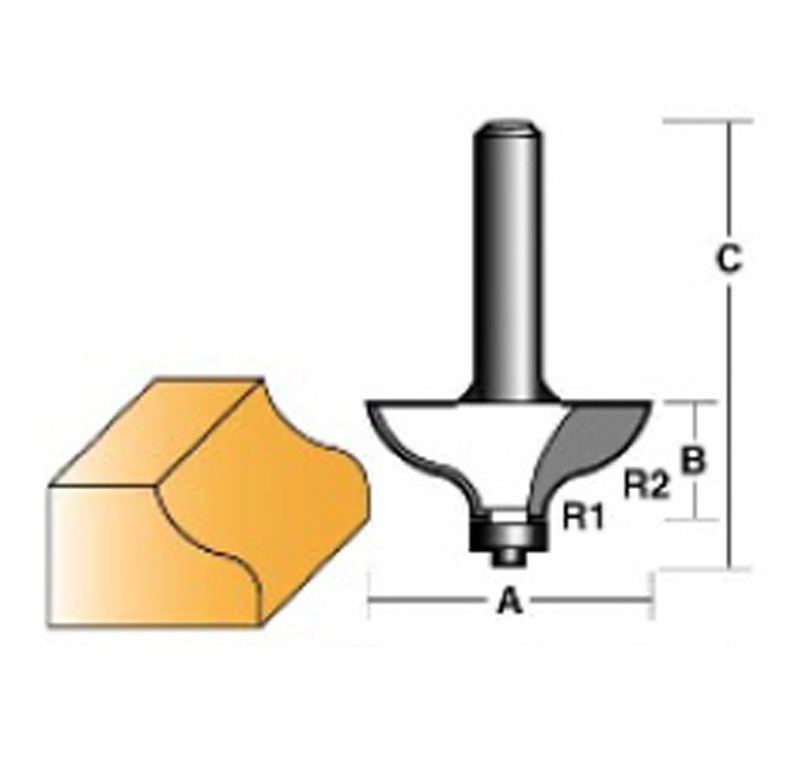 Headquartered in Australia, Audel has carved the niche as the most popular webstore that deals in a variety of professional Router Bits at the most competitive rates. 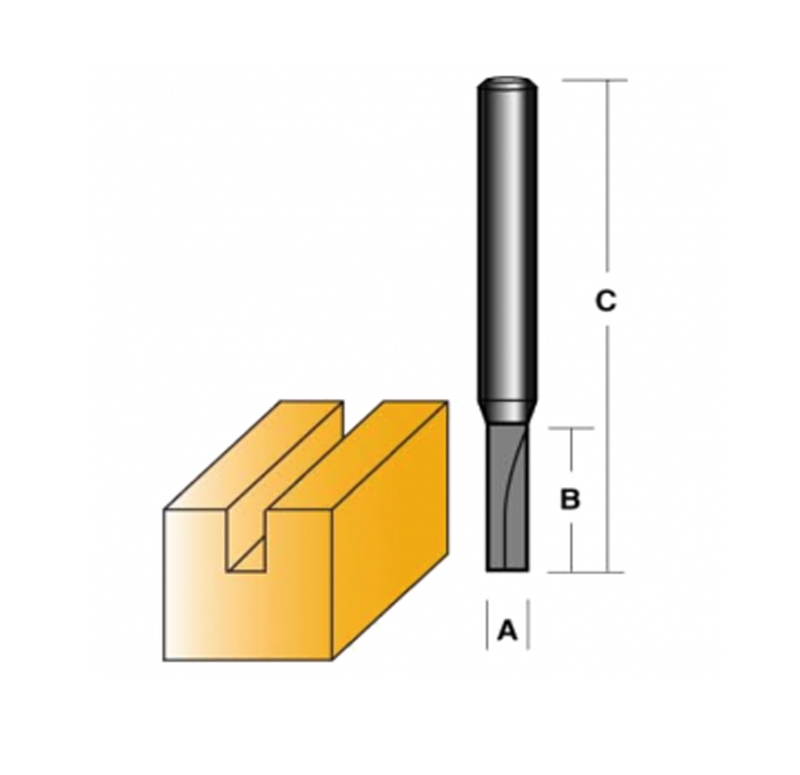 These professional router bits are long-lasting bits, fabricated out of European sub-micrograin & micrograin carbide. 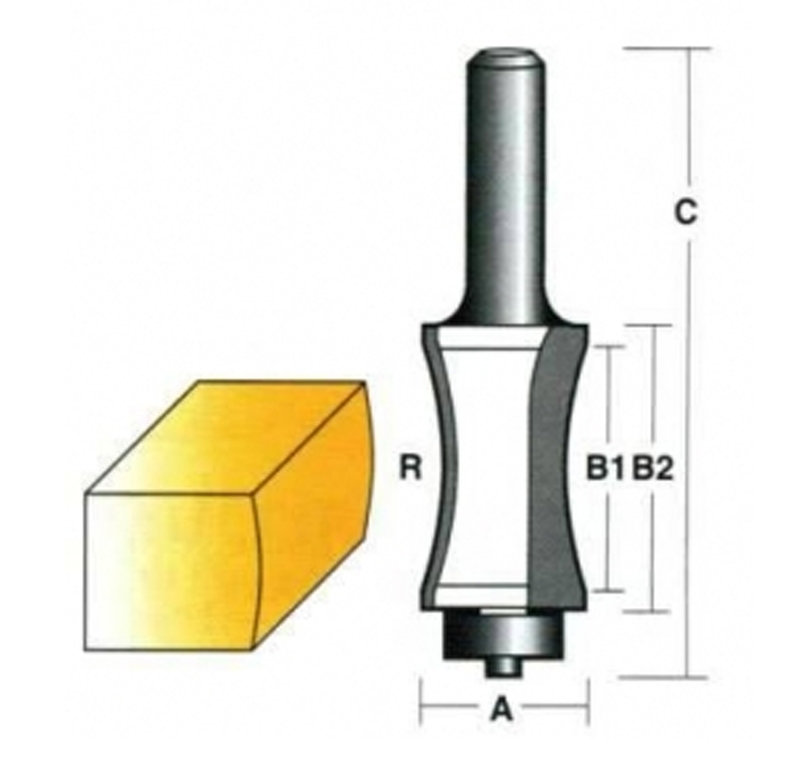 These professional Router Bits are made out of thick carbide and enable multiple resharpenings as per the jobsite requirement. 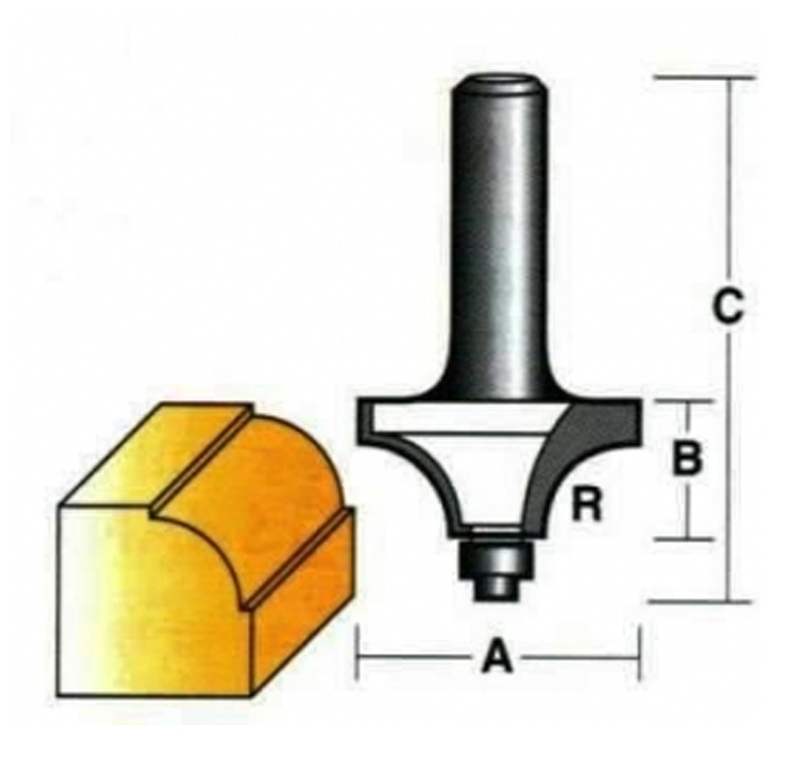 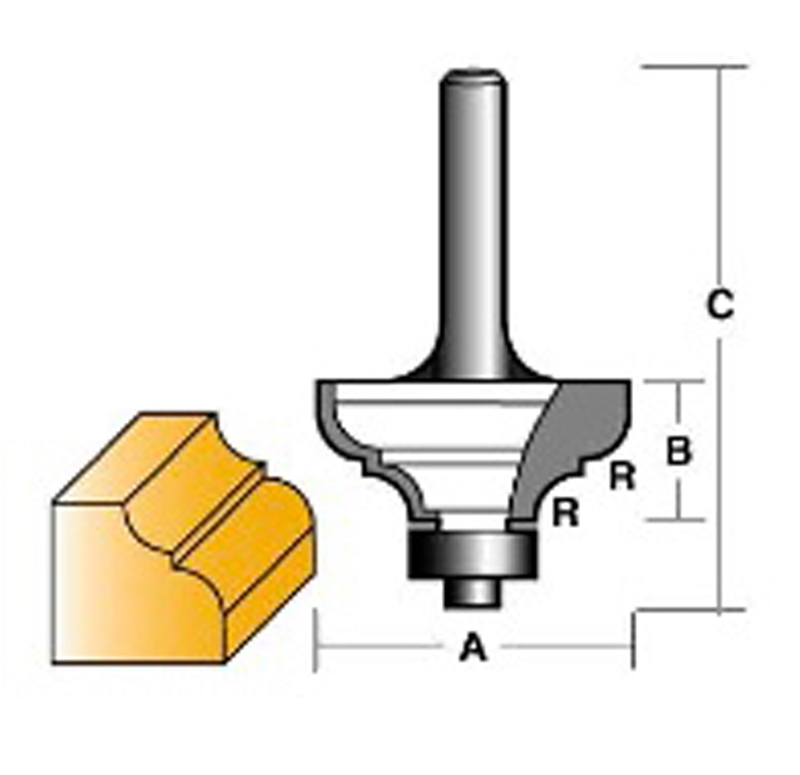 At Audel, these professional router bits can be availed in different carbide grades for different materials. 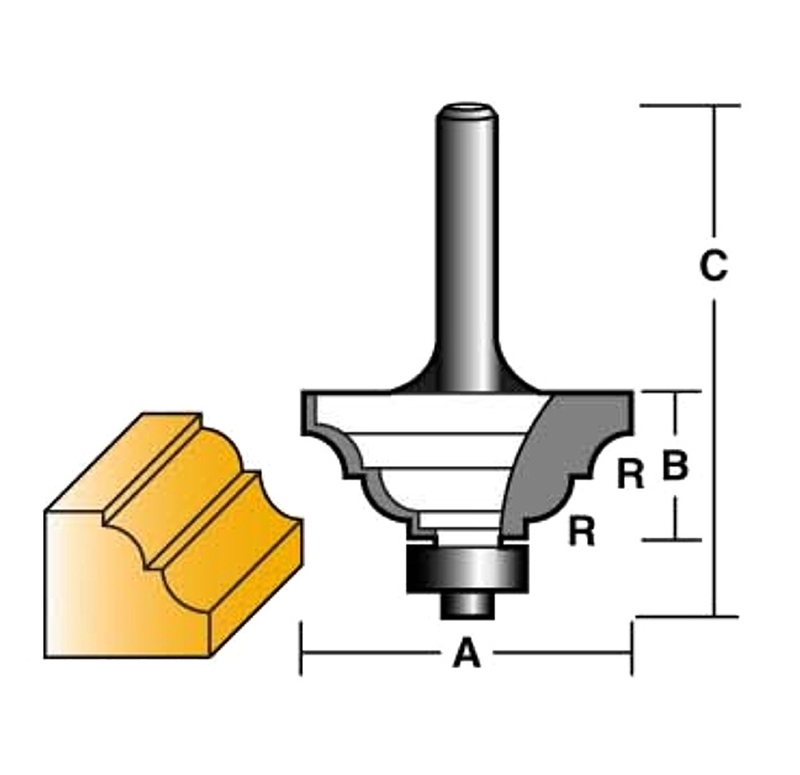 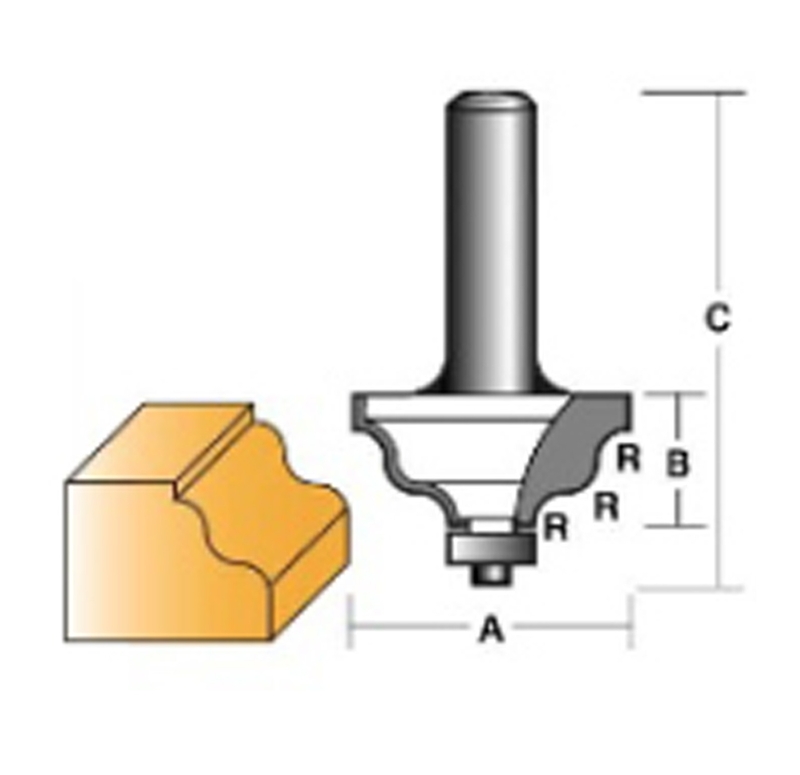 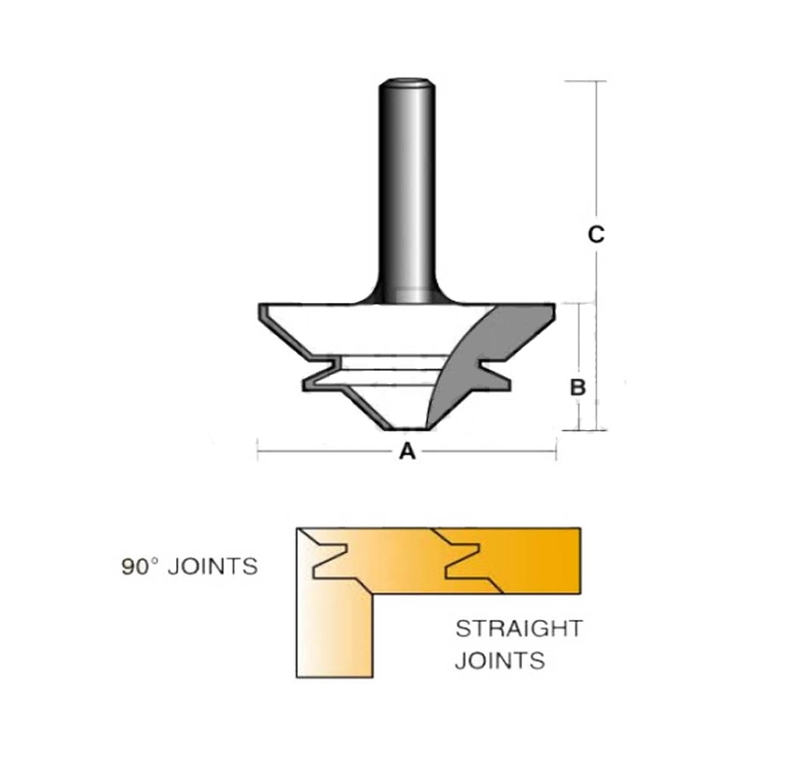 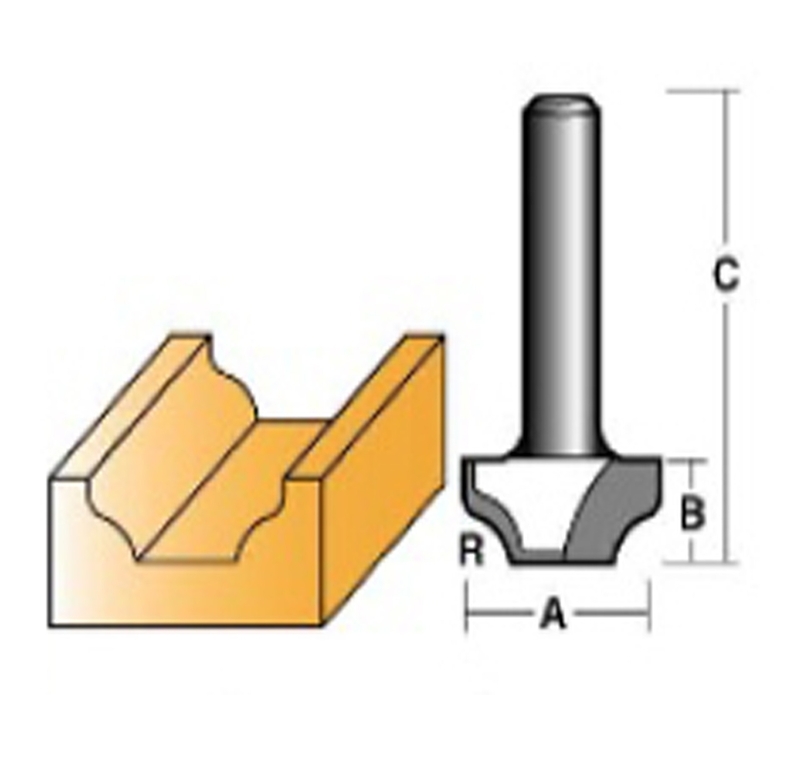 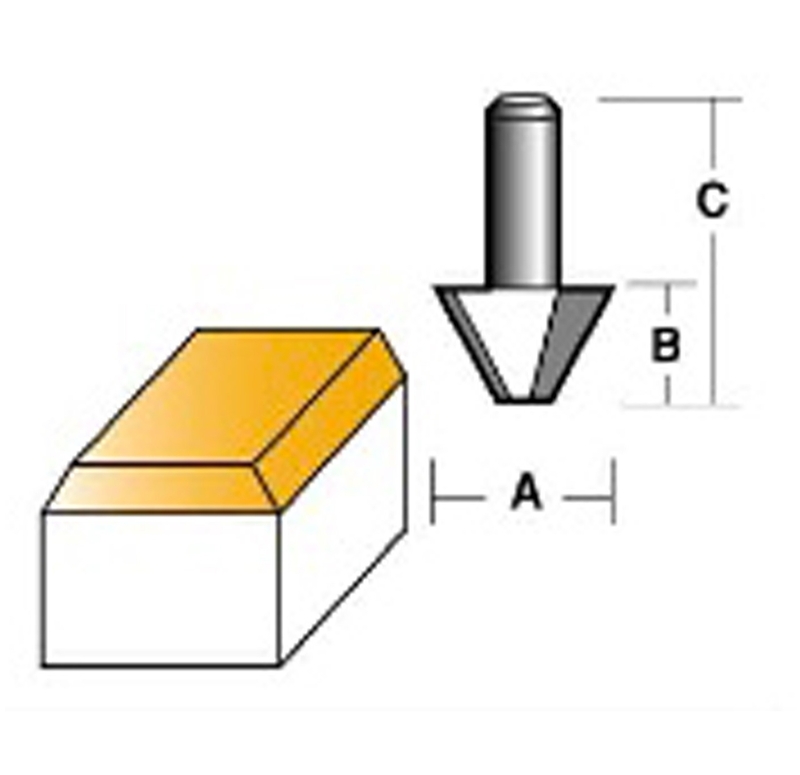 These Router Bits are perfect for the process of silver induction brazing enabling optimum carbide bonding strength. 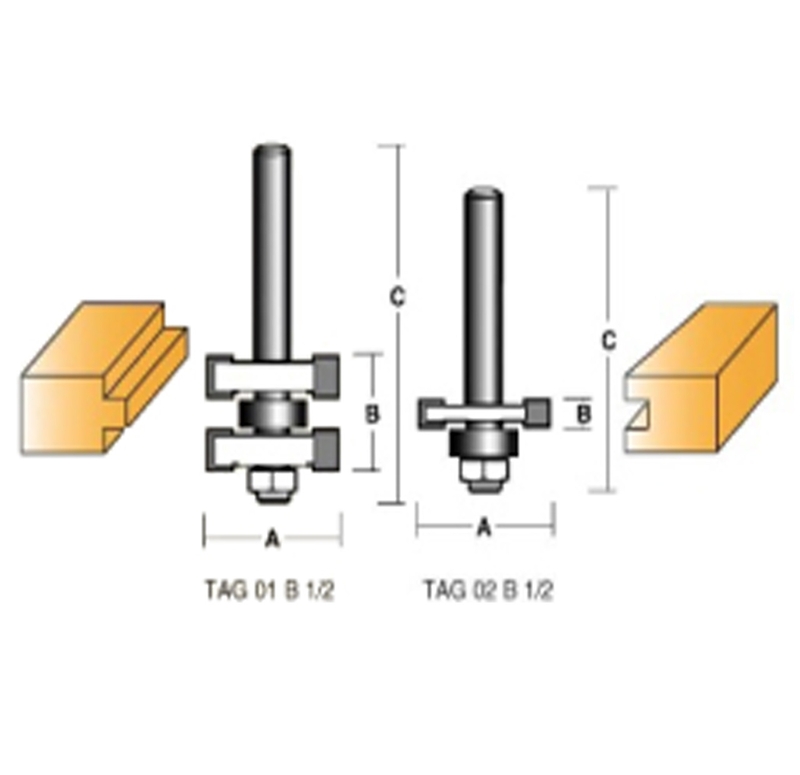 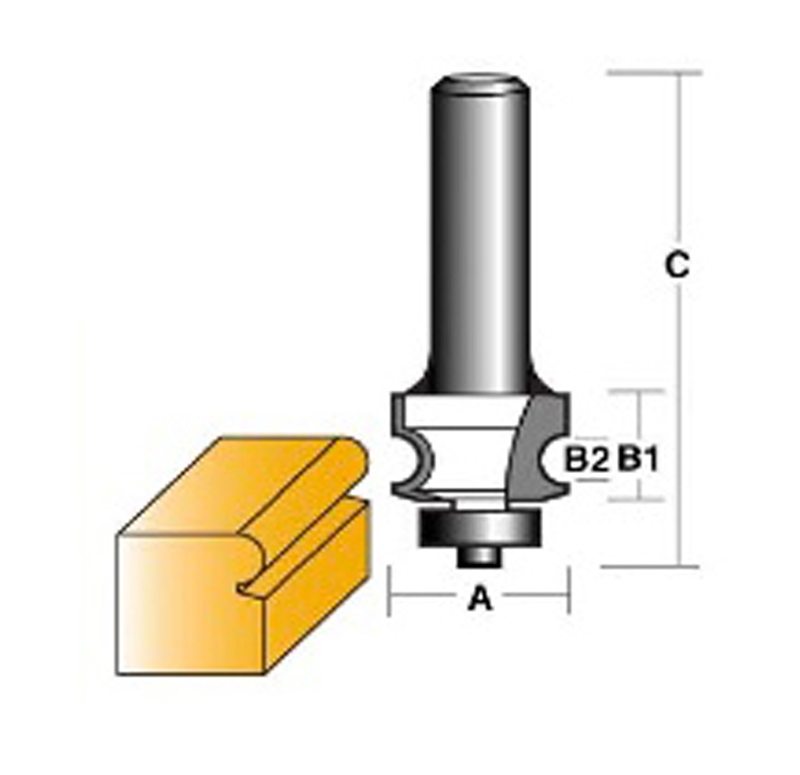 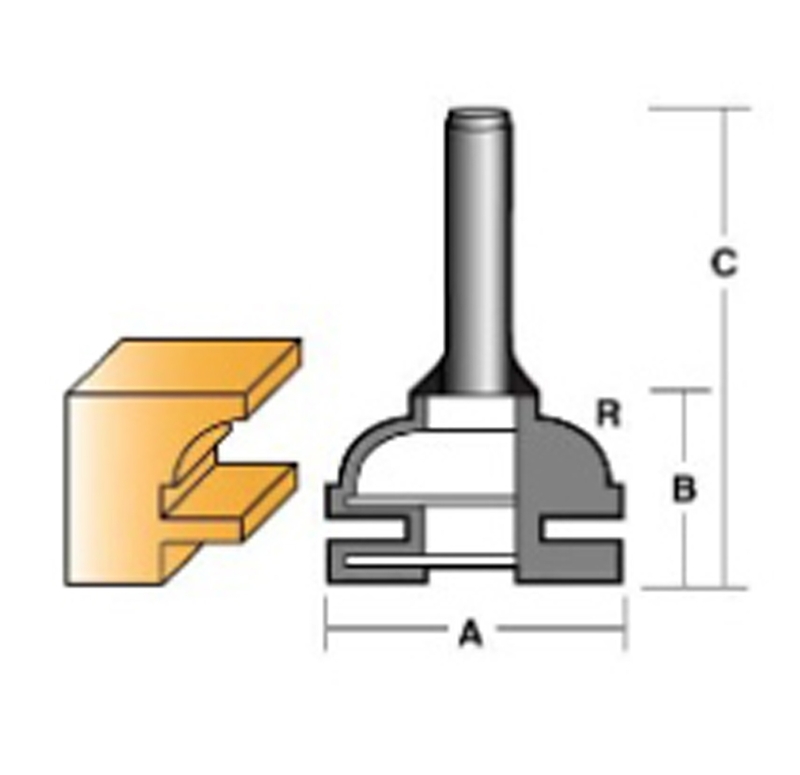 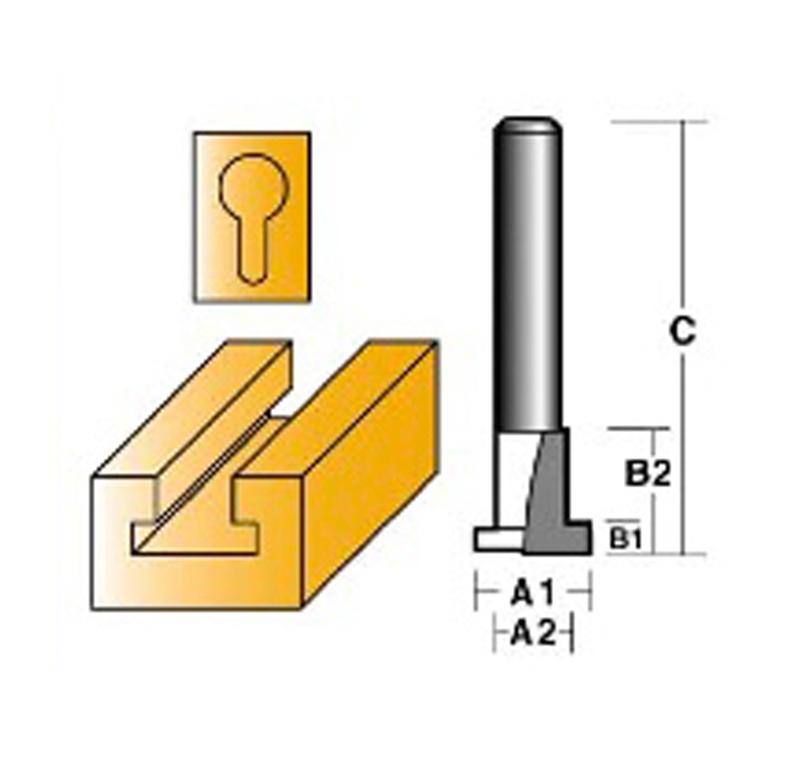 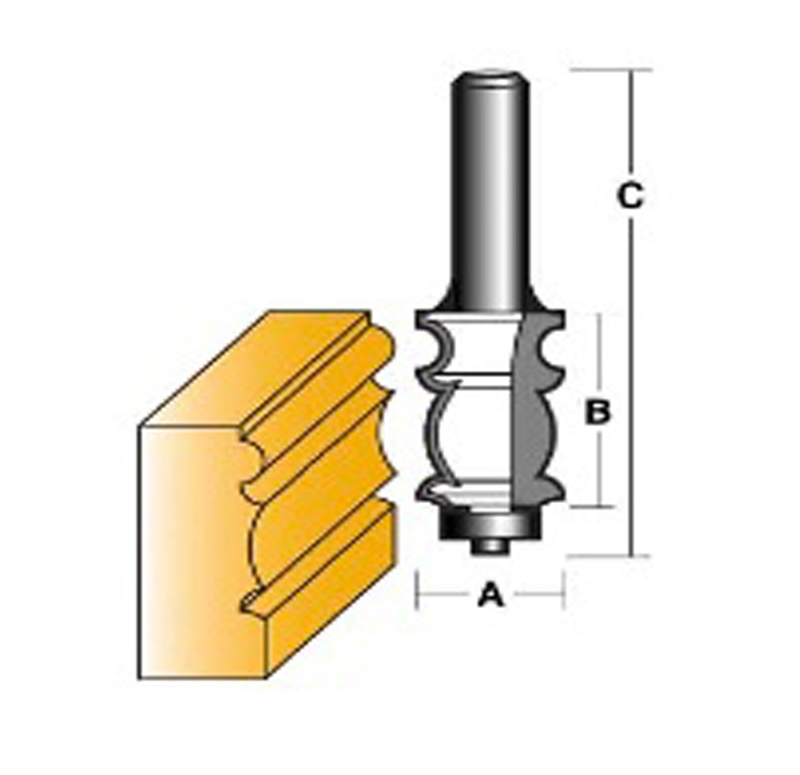 These router bits can be best suited for different industrial standards as per the Holz-BG German standards. 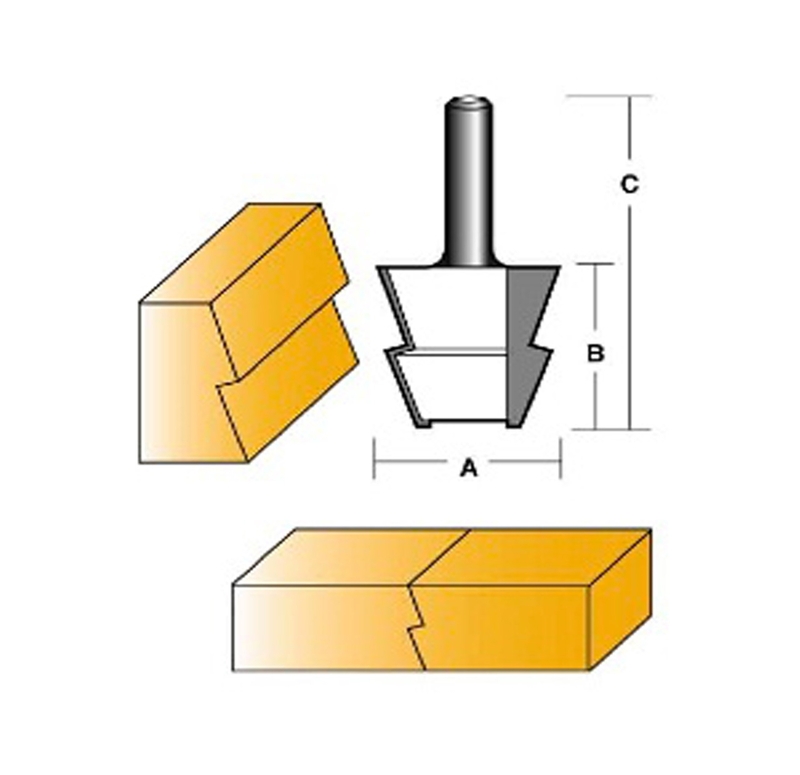 Featuring a center-less ground shank, these router bits are perfect for exact fit. 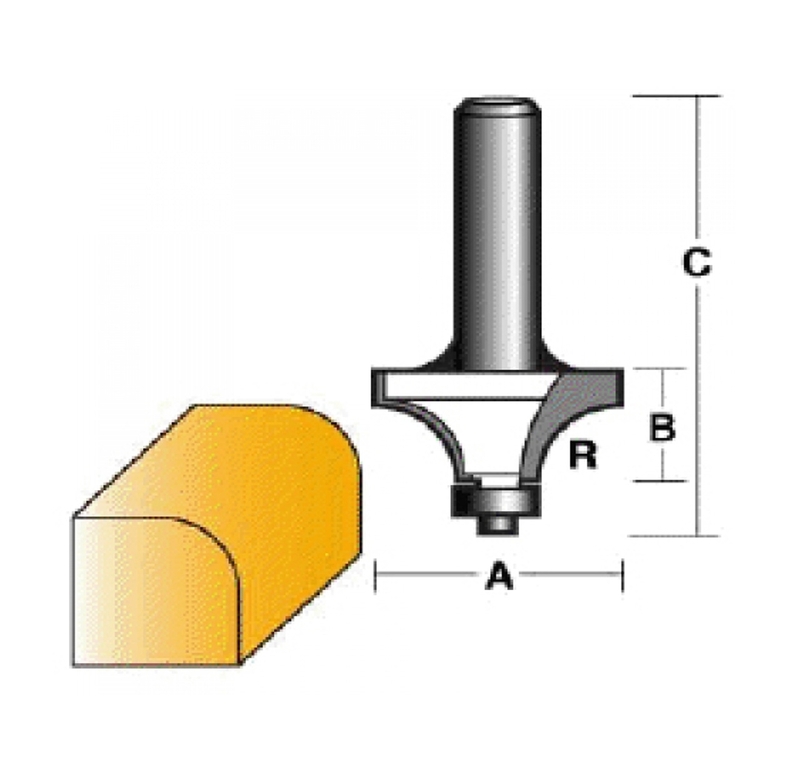 Audel also provide these professional router bits to ensure multi-axis grinding, irrespective of the complexity of your jobsite. 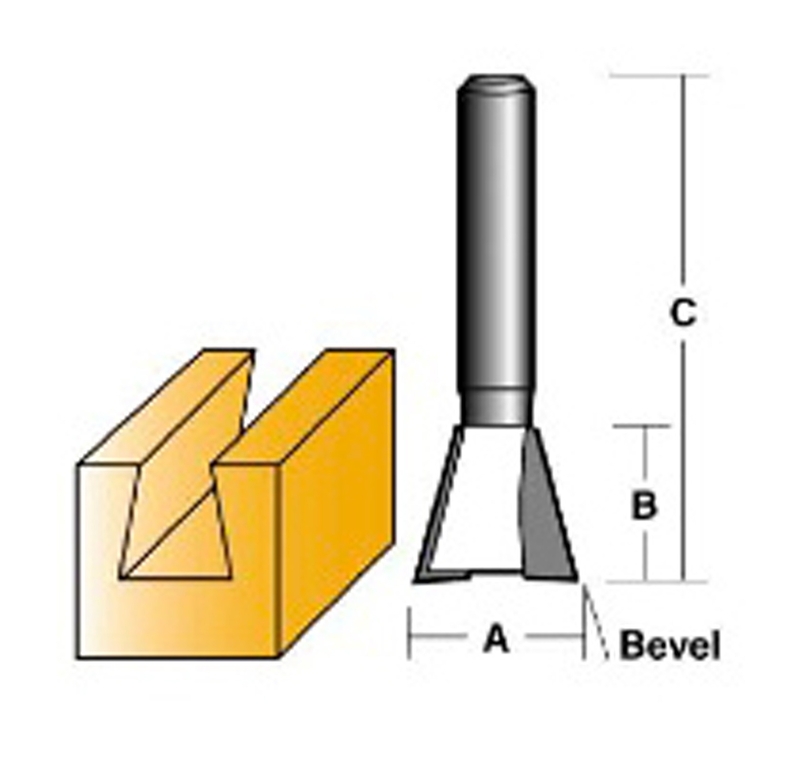 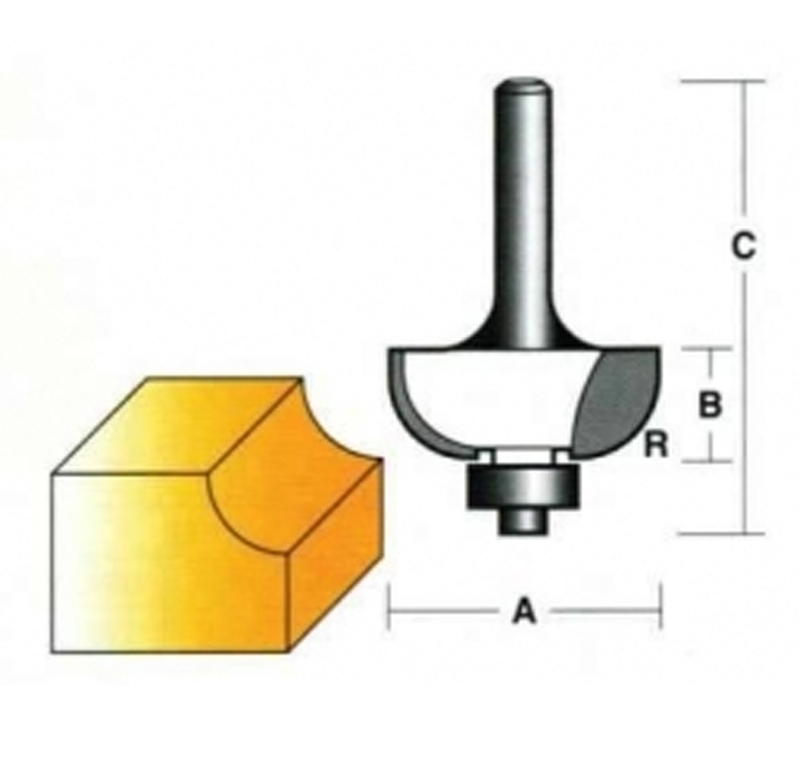 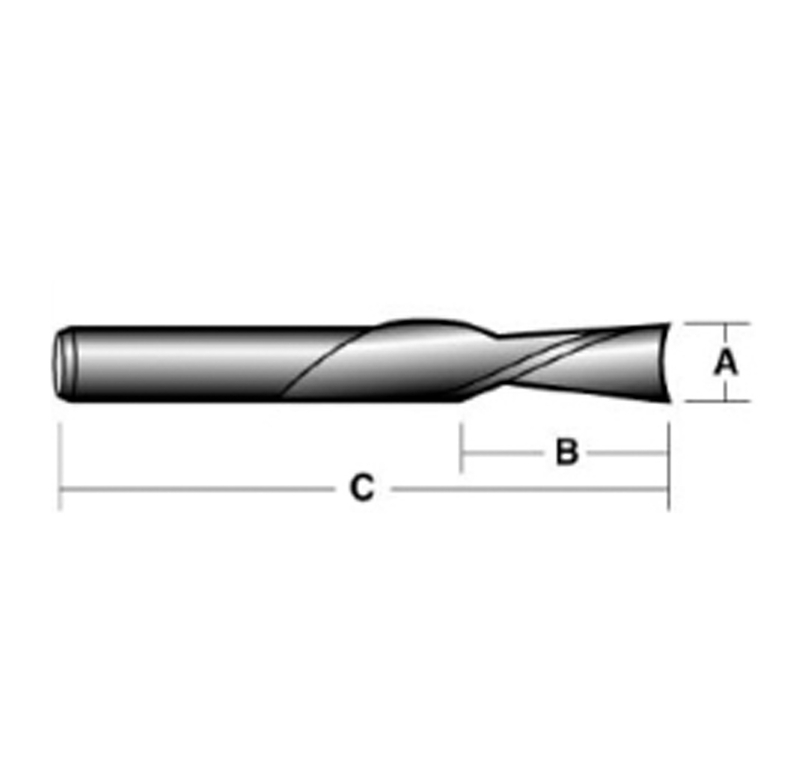 If you are also looking for brazed bits that can perform better with bar stock steel or bits that ensure maximum RPM ratings, exploring Audel Power Tools for router bits would be apt. 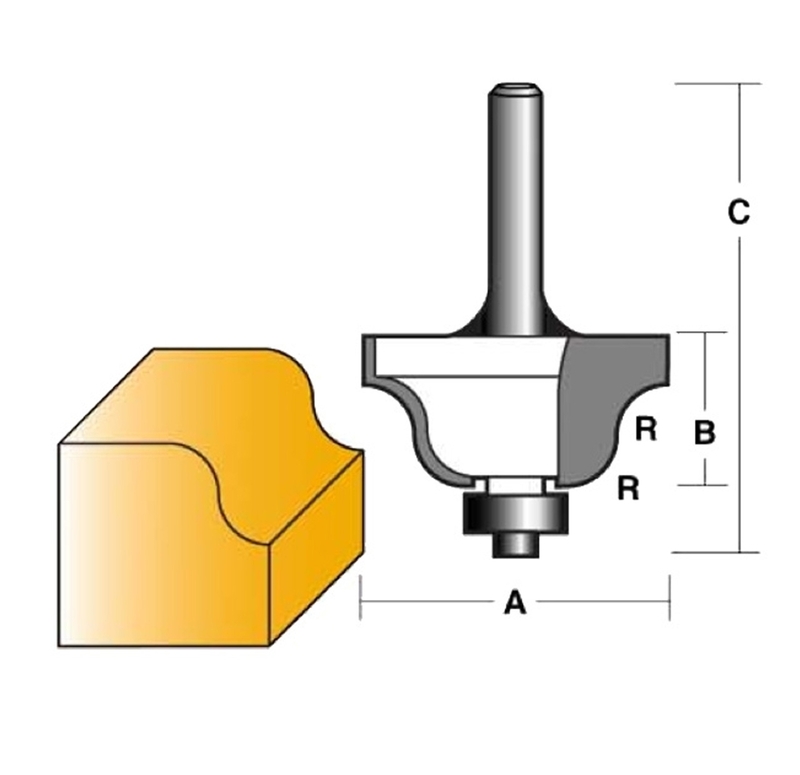 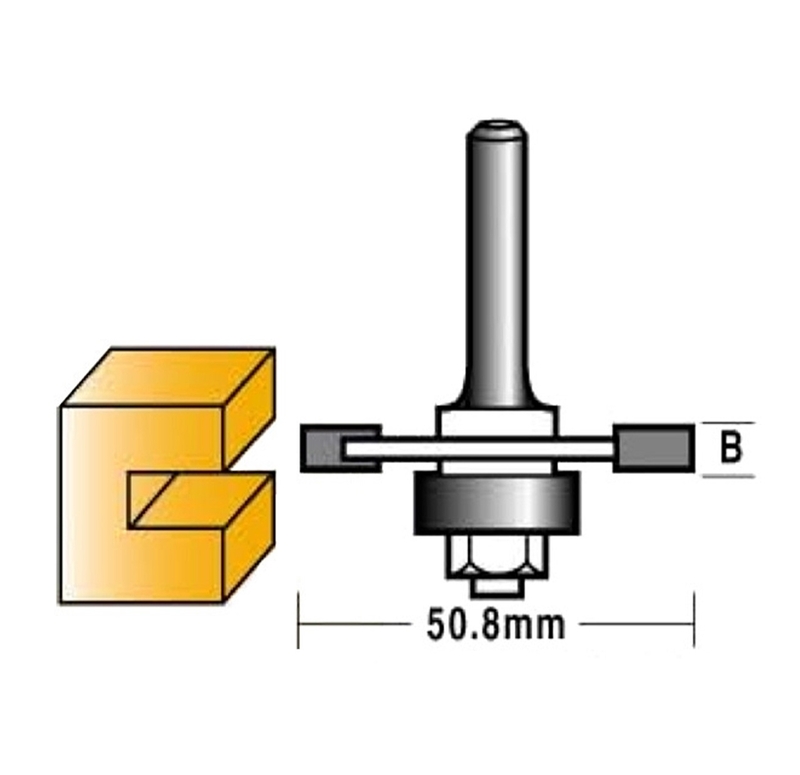 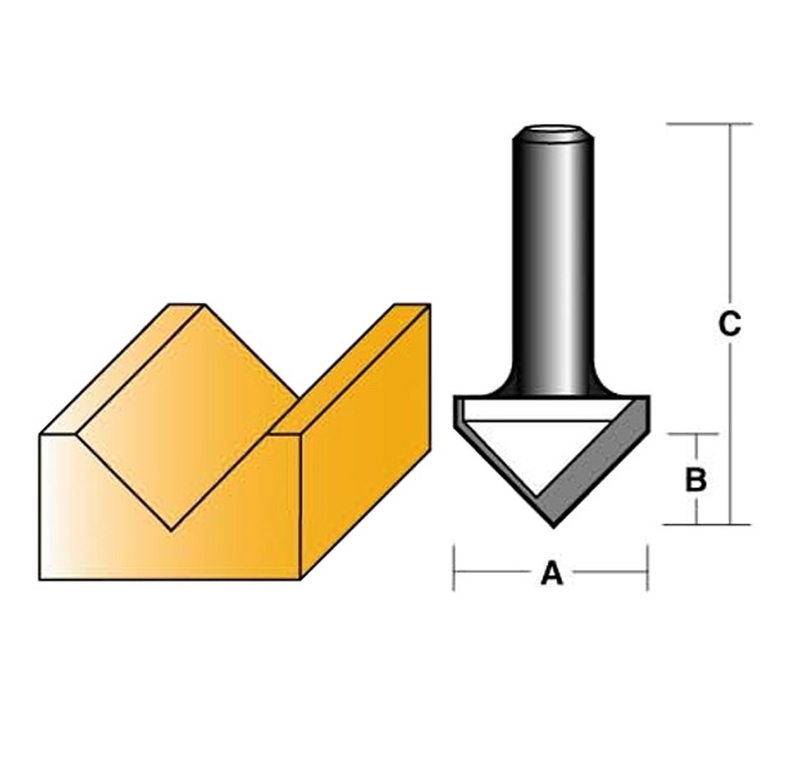 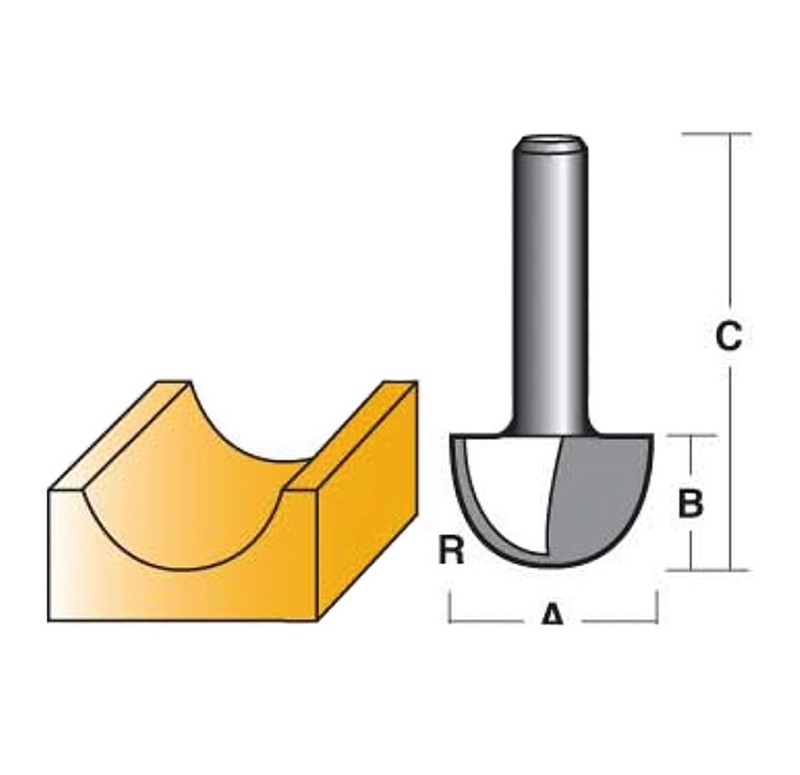 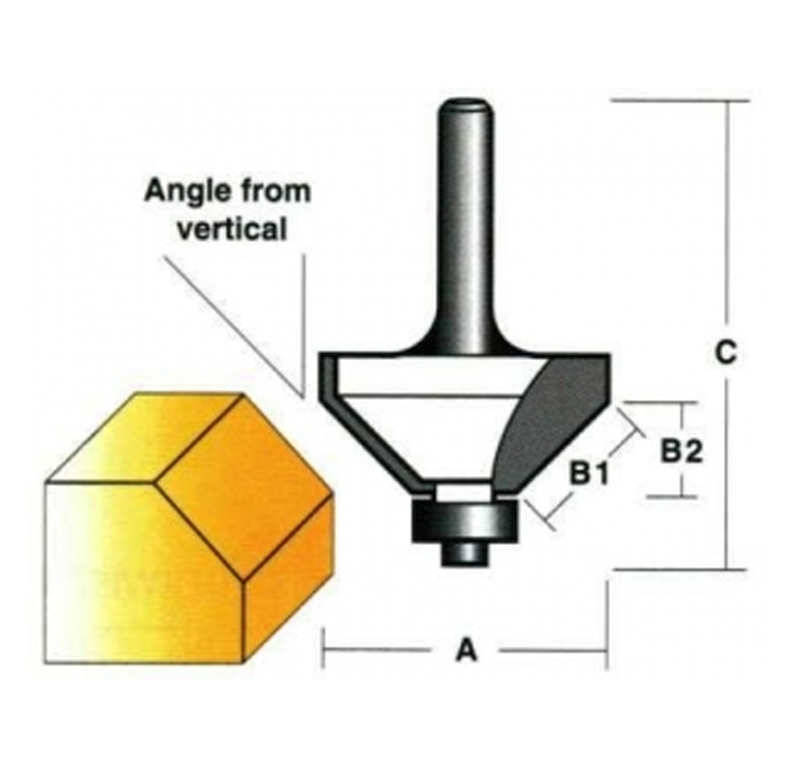 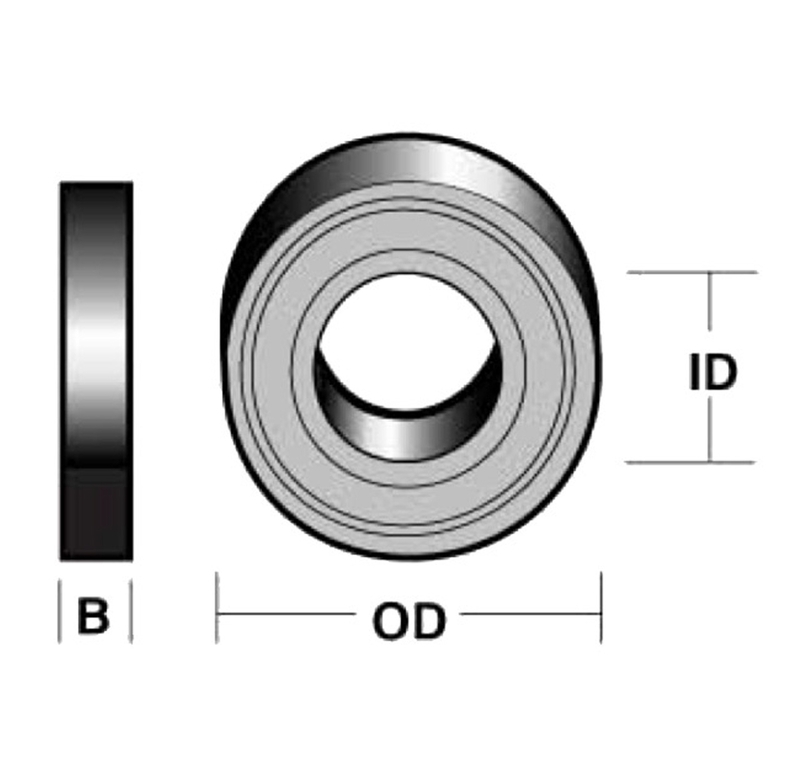 Audel provide these router bits with laser etched size shanks to well complement your versatile industrial requirements of superior balance, symmetry, precision and centricity.